“Bullet” Joe Bush, who threw a no-hitter for the Philadelphia Athletics in 1916, was born 123 years ago today. On Saturday, August 26, 1916, at Shibe Park, Bush held the Cleveland Indians hitless en route to a 5-0 win. Bush allowed his only base runner in the first inning by issuing a walk to Jack Graney. 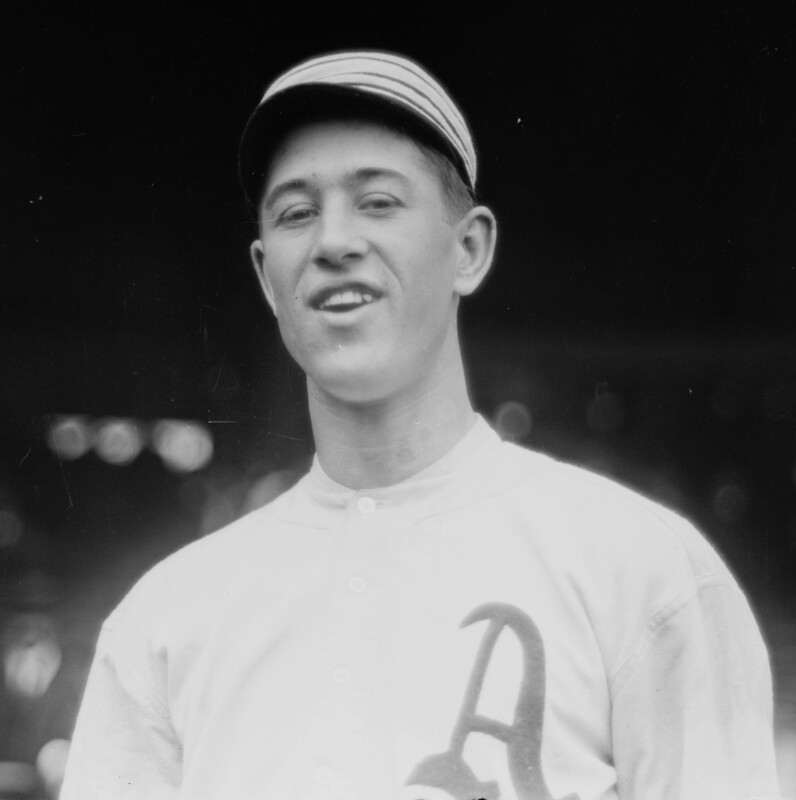 Bush struck out seven Cleveland batters to complete the no-no, which was witnessed by some 10,000 fans.